Project Thunderbirds is an ambitious, 3-year project, with the aim to produce a state-of-the-art, inclusive swimming pool complex in the heart of the local community. 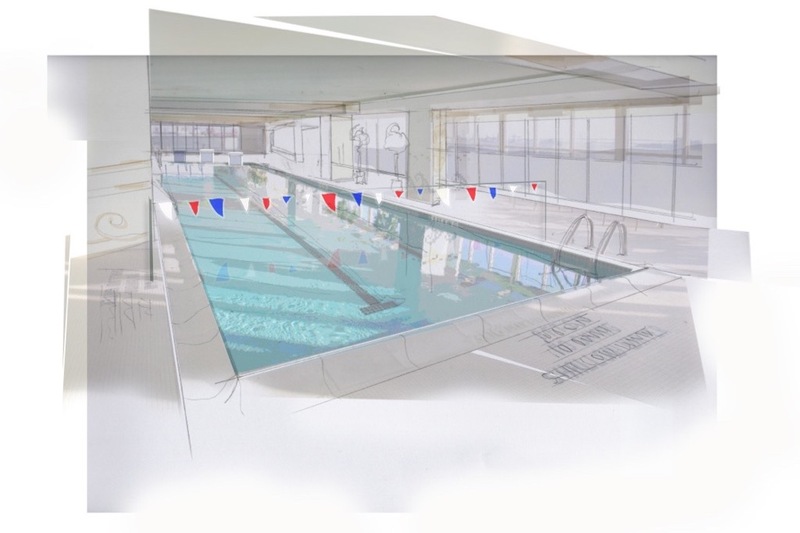 The facility will be a Bourne End Junior Sports Club (BEJSC) building, in collaboration with Neil Bailey Swimming, and will offer a space for use by the Bourne End Junior Swimming Club, Neil Bailey Swimming and other BEJSC factions. The facility will include two swimming pools, the main pool will be 25 meters, with 6 lanes, and a depth of 2 meters at one end and 1.1 at the other. Diving blocks will be positioned at the deep end and there will be a thermal range of 28-30°C. The second pool will be for ‘learn to swim’ programmes and additional elite training. 10 meters in length, 3-4 lanes wide, and with a variable depth of 1-2 meters and a moving water system. There will be a highly accessible changing facility, separate staff changing rooms, small seating area/café for parents/carers, dry-side studio(s) and coach and car parking facilities. The building itself will feature an anechoic roof design to suppress white noise and the ability to change lighting to fit those with sensory light sensitivities. The entire facility will have geometric pattern and colour considerations to reduce distractions allowing a much more diverse and inclusive group of users to be accommodated with a far higher percentage of our community to swim. In addition, the operation of the building will aspire to be carbon neutral. The pictures attached are a conceptual artistic impression on what we feel the pool atmosphere will be. The key focus of the project will be ‘accessibility’, offering a swimming pool fit for user’s needs, with design sensitivity for those with disabilities and additional needs. 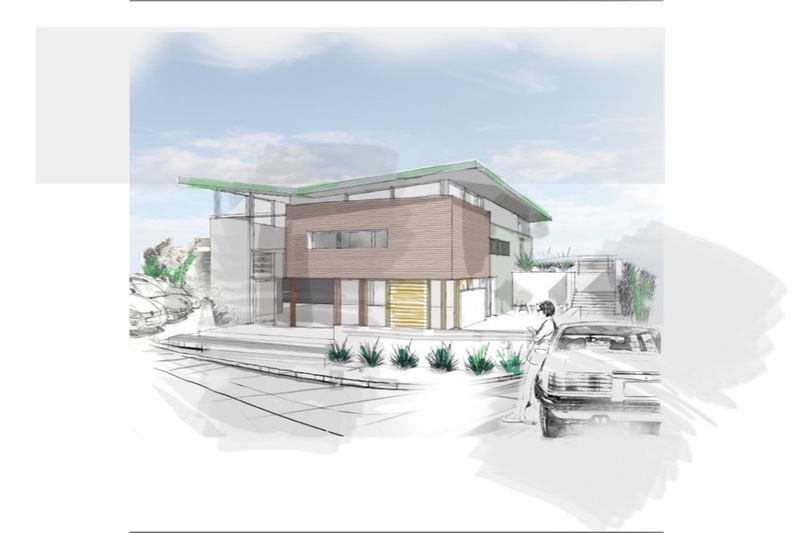 This complex will be a facility built for specific swimming use, both carbon neutral in operation and aesthetically sympathetic to the local landscape. Our initial fundraising initiative aims to generate the first £100,000 to kick-start the project and go towards land acquisition and the initial design process. Any donation is greatly appreciated, thank you for supporting this important project.